What pre-retirees owe could compromise their future quality of life. The key points of retirement planning are easily stated. Start saving and investing early in life. Save and invest consistently. Avoid drawing down your savings along the way. Another possible point for that list: pay off as much debt as you can before your “second act” begins. Some baby boomers risk paying themselves last. Thanks to lingering mortgage, credit card, and student loan debt, they are challenged to make financial progress in the years before and after retiring. 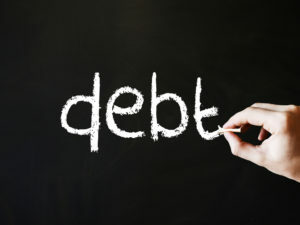 How can pre-retirees and retirees address such debts? One way might be to reduce household expenses and apply the money not spent to debt. Financial assistance for adult children may need to end. Retiring later could also be a good move – income is the primary resource for fighting debt, and the more income earned, the more financial power a senior has to pay debts off. 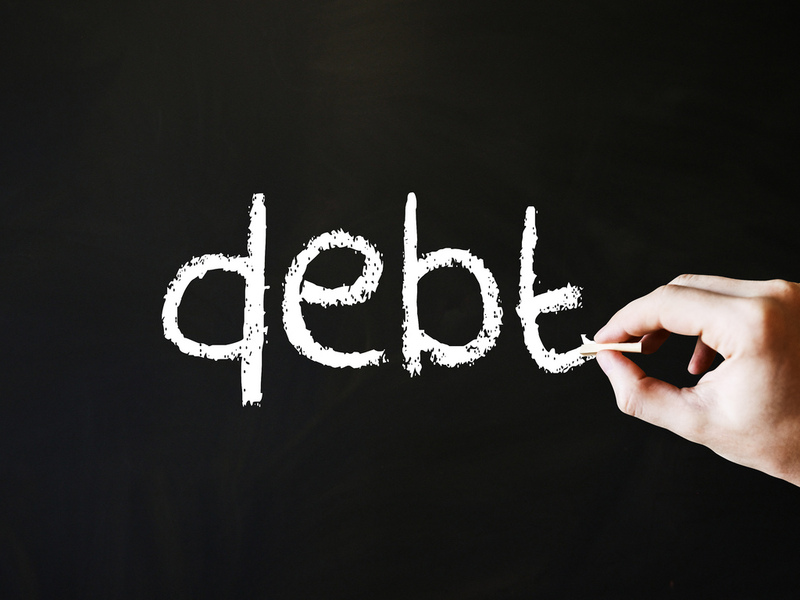 Servicing debt in retirement can become very difficult. Large recurring debts can drain off a retiree’s cash flow and increase overall household financial risk. Retiring without major debt is a comparative relief.